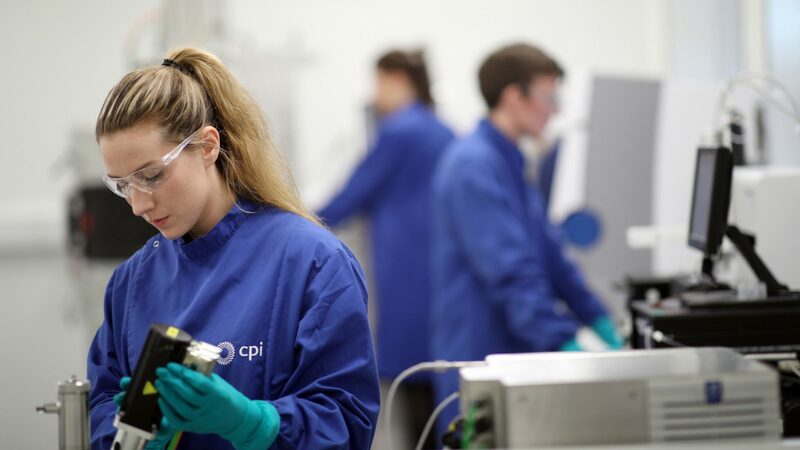 CPI acts as a catalyst bringing together academia, businesses, government and investors to translate bright ideas and research into the marketplace. We do this by connecting our customers with the right experts, equipment, facilities, networks, funding and more – joining the dots for effective innovation. We are a leading independent technology innovation centre and a founding member of the UK Government’s High Value Manufacturing Catapult. Established in 2004, our teams tirelessly apply their many years of experience to ensure that every great invention gets the best opportunity to become a successfully marketed product or process. 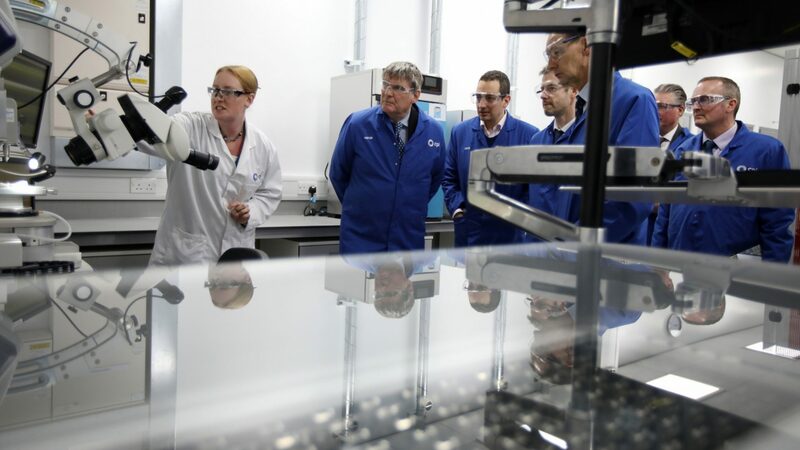 We work with our partners across diverse markets in the UK and around the world, driving their innovations forward and helping them to reduce the risk and cost associated with product development. When you partner with CPI, we build cross-functional teams that are tailored to your needs and will provide you with the most suitable support, facilities and guidance for you and your innovation. This includes sharing our valuable business and funding advice as well as our extensive innovation capabilities and assets, helping to guide your project through to commercialisation. Overall, the combination of our innovation processes and outstanding scientific expertise enables our partners to get more products to market faster, and at a lower cost. There are a number of ways to work with us: as collaborators on publicly funded, R&D projects within a consortium, or through more standard fee-for-service projects. These different methods of engagement enable us to be flexible in how we work with your IP and ensure the best possibility for the growth of innovative businesses. As an independent, not-for-profit organisation, you can rely on us to be an impartial and open partner, leveraging decades of experience in helping organisations across a wide range of science and technology fields. Our vision is to enable innovations that help create a healthier society, a cleaner environment and a vibrant UK economy enabled through leading capabilities in science and technology innovation. We work with universities, SMEs and large corporations to bring life-changing products to market with increased speed and cost-effectiveness. By bringing together key stakeholders in unique innovation networks, we enhance cross-sector knowledge transfer to rapidly deliver solutions that accelerate the innovation cycle. This supports the creation of next-generation manufacturing jobs and economic growth to the UK.